Time is running out! 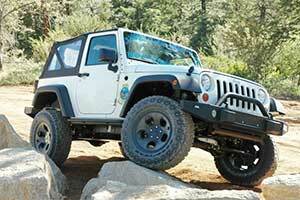 Get your tickets for the Tierra Del Sol Sweepstakes Jeep which will be given away this month. Sales will close December 22, 2012. Do not miss your last chance to win this great rig and to support a super club!